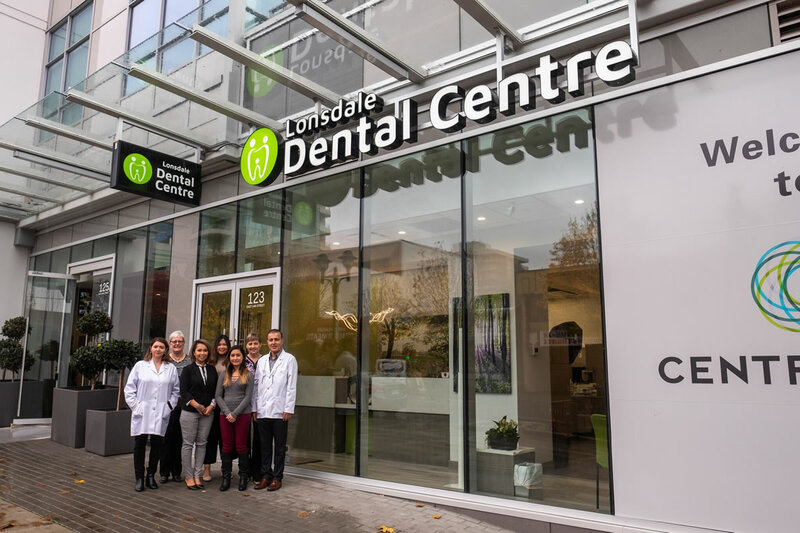 Our North Vancouver dental clinic has been serving the North Vancouver community for over 25 years and offers the latest dental solutions for a brighter, whiter and healthier smile. We specialize in cosmetic dentistry, restorative dentistry, and preventative oral care. We offer convenient hours to suit your busy agenda and lifestyle, and we’re always welcoming new patients. Trust us with all of your dental needs, from emergency visits or cosmetic dentistry to routine dental cleanings and teeth whitening. We’ll treat you like a part of the family – and we guarantee that we will exceed your treatment expectations at every visit! Request an appointment online today, or call us at (604) 988-3222.